Google Pixel 4 looks more or less the same as the latest Samsung Galaxy S10 series. 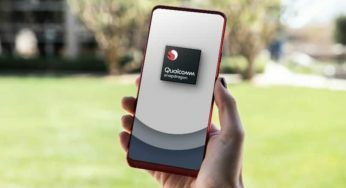 Google Pixel 4 is the upcoming smartphone from Google and will be featuring a punch hole display same as we have seen in the Samsung Galaxy S10 series. Previous year Google had launched the Pixel 3 and Pixel 3 XL, which had an awkward notch which came way down into the screen itself. According to many, the notch in that device looks very different and awkward and people are not liking it very much. The brand has done this kind of designing because they had to fit two front-facing cameras at that cut-out. Well this cutout for an extra camera was not necessary to an extent because of a reason that Google makes one of the best cameras in the market. One single lens in a Pixel device can click amazing pictures far better than few other dual lens devices in the market right now. Though the Google Pixel 3 devices had some issues priorly after launch regarding the display, but over all they are a good device in hand. 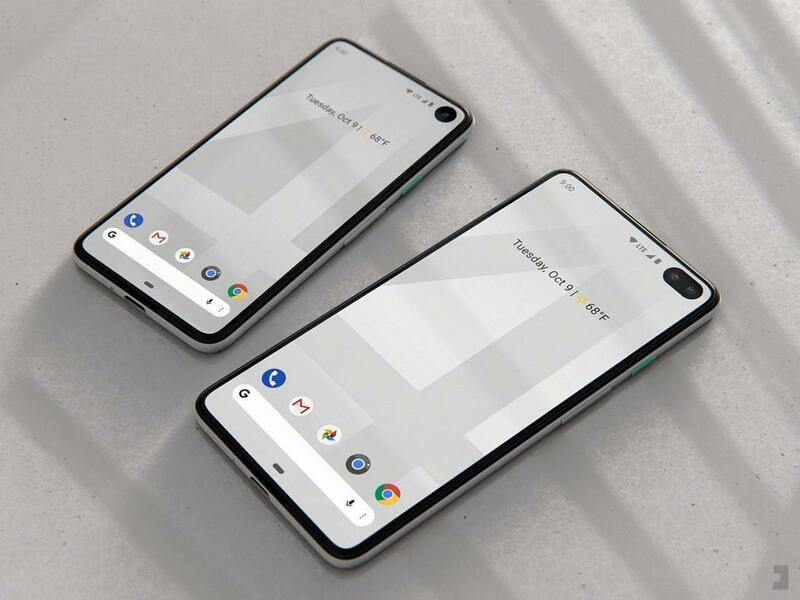 According to some renders and some leaks we can be sure that Google Pixel 4 is going to have a punch hole display just as same as the Samsung Galaxy S10 series. But we were expecting something different in this case, but pictures show that Pixel 4 and Pixel 4 XL is going to have the punch hole display located at the top corner. One hole for the Pixel 4 and two for the Pixel 4 XL. For some this is quite good looking than the previous notch design beacuse the punch hole is at one side of the whole screen and do not disturb the whole display, remains at one corner. 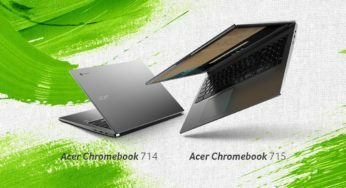 Let’s have a look at the specifications of these devices. Google Pixel 4 and Pixel 4 XL is said to be announced at early October of this year and will come into sale from the end of the month or early November. This is somewhat as per the leaks we know and can expect something even more from Google in this year. Tell us how much you liked the all-new Google Pixel 4 & Pixel 4 XL in the comments section below. For latest Tech & Sports Updates hit the bell icon and Subscribe to our website TechnoSports. 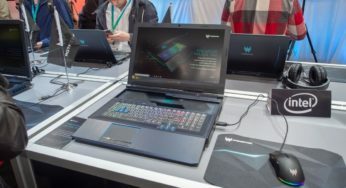 For more information visit our website, TechnoSports. And download our app from the Google Play Store for more real-time updates. To download our TechnoSports app click here.